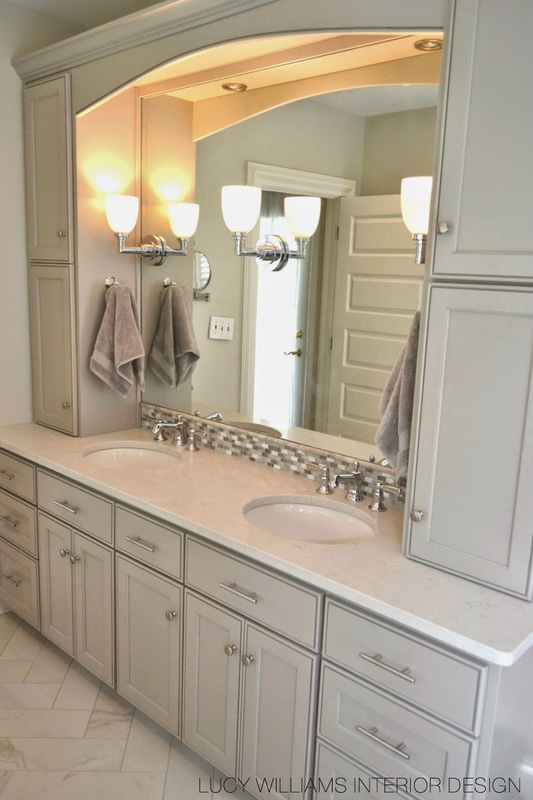 IF YOU LIKE STORAGE, YOU ARE GOING TO LOVE THIS MASTER BATH! 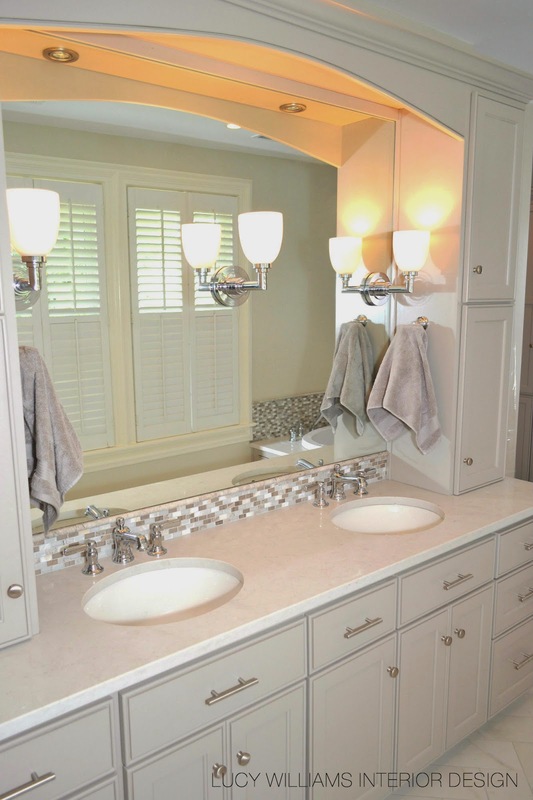 I LOVE SCONCES ON TOP OF THE MIRROR-TWICE THE LIGHT! WHO'D HAVE KNOWN MAN MADE QUARTZ COMPOSITE CAN LOOK JUST LIKE MARBLE? NORFOLK'S OWN ABSOLUTE STONE, CONVENIENTLY JUST DOWN THE STREET, HELPED US FIND THIS "FIND"! 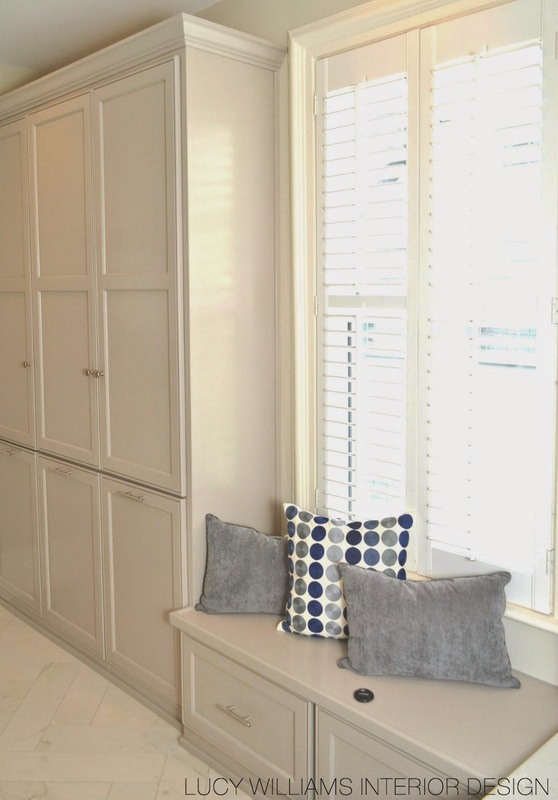 MAINTENANCE FREE AND LOOKS JUST LIKE MARBLE….. IT'S PORCELAIN!! 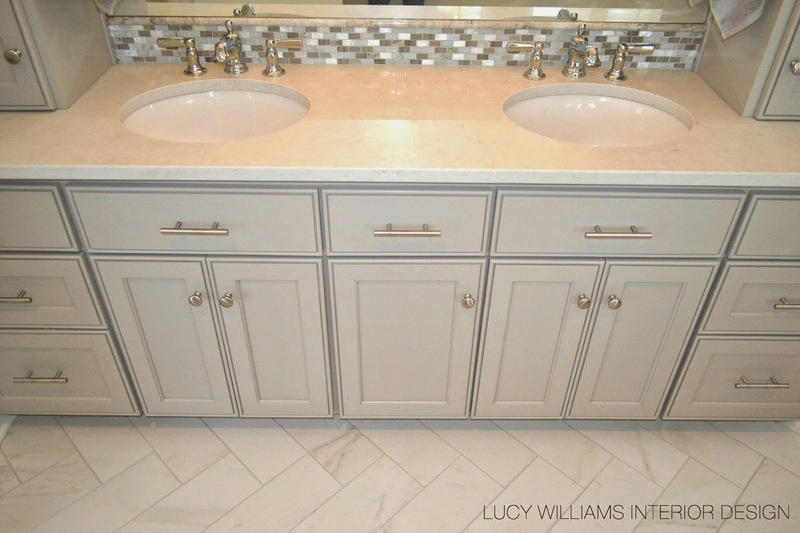 LOOKS JUST LIKE MARBLE-MATCHES THE COUNTERTOPS PERFECTLY! 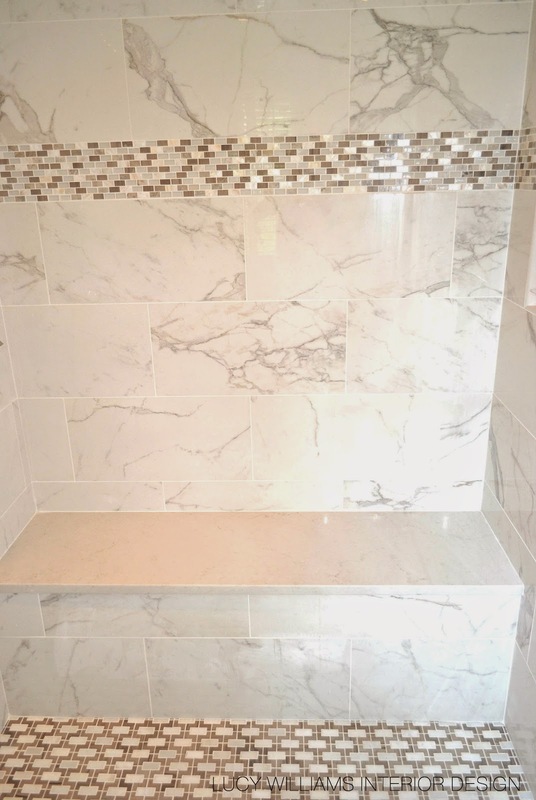 MAINTENANCE FREE AS WELL AS THE GROUT! LOOKING FOR A CONTRACTOR IN NORFOLK? Just beautiful! Would you mind sharing the quartz and tile colors? Thanks! Now that's a transformation! 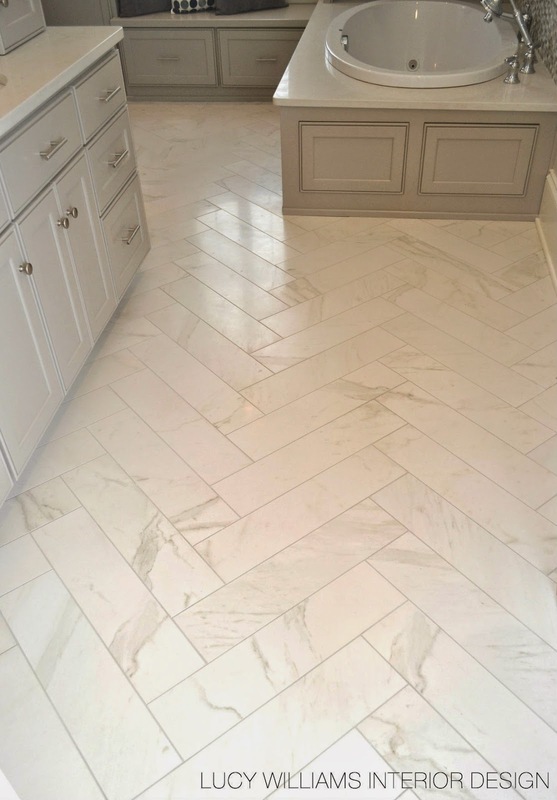 I just love the herringbone tile,and the color is so serene and beautiful…I'd never want to leave. 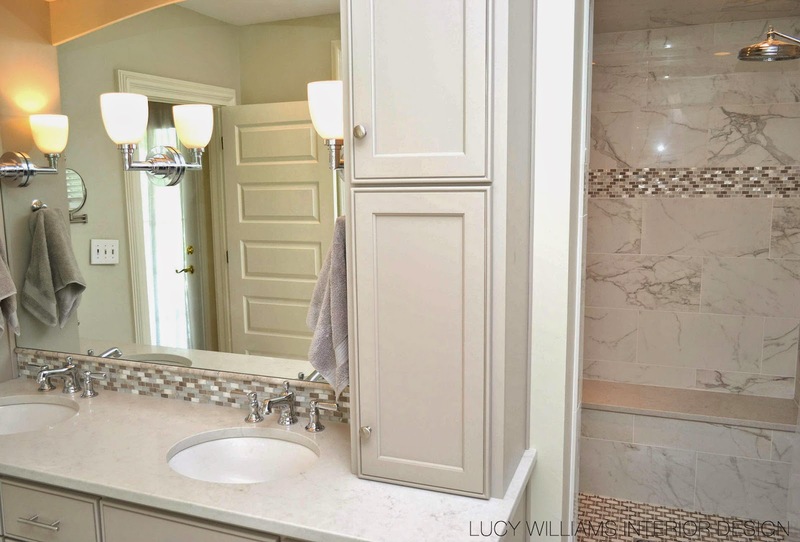 That herringbone tile is to die for. I am adding that to my stash!! Beautiful transformation!! Hi! Would love to know where the tiles are from. Thanks! What size tile is that on the floor? Wish I lived in the Norfolk area. This is the look I'm looking for my bathroom. Nicely done. Clean, crisp, modern feel. Wish there was a list including Product Details. It would help those living in other states. 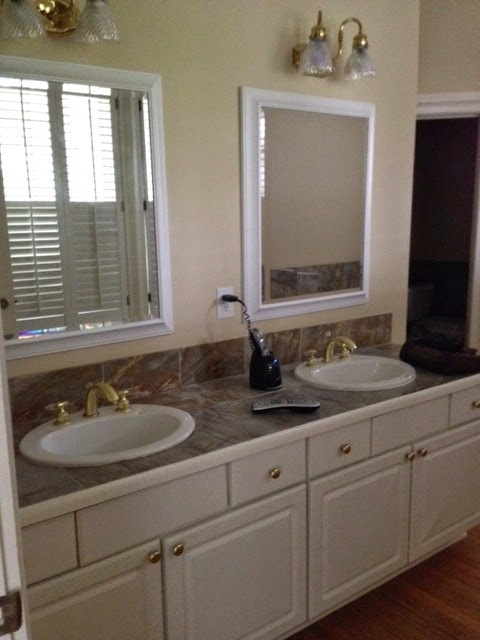 Interested in tile, vanity, quartz name, what brand fixtures were used, etc, etc. Please email me at csplasher@yahoo.com with details please. Thank you in advance. can you tell me the name of this flooring? I've been looking for a good marble alternative? Yes, can you pleeeease give us the floor tile manufacturer and color? It is amazing! In another state but would love to purchase that tile! Can you please give me the file tile manufacturer and color also! I just love it and would love to put it in my Master Bath. Can you email the details and color of the floor tile ~ rosa1016@gmail.com. Thank you in advance. I, too, would like the name of the tile manufacturer and color. 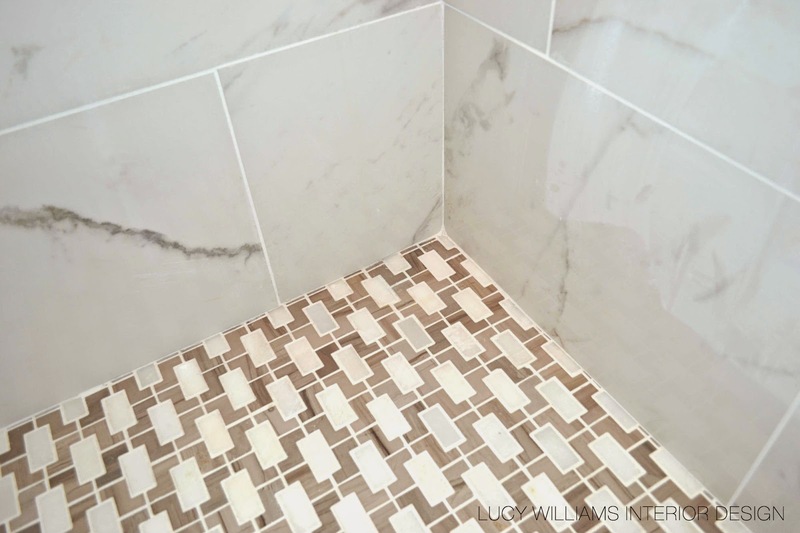 Can you email the details and color of the floor tile at katie.r.packer@gmail.com. 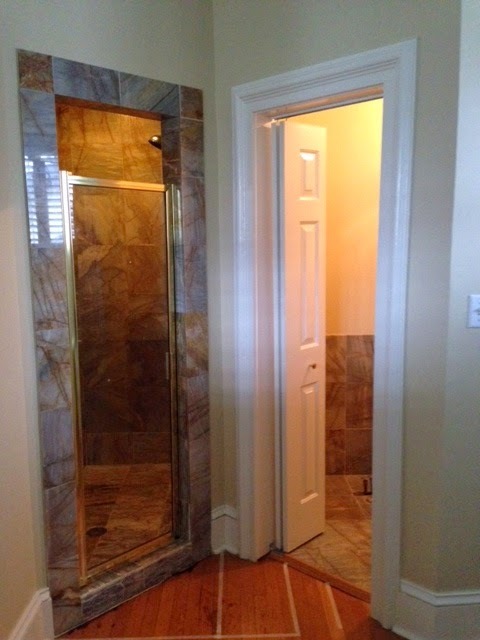 Would to know what floor, shower and counters are. 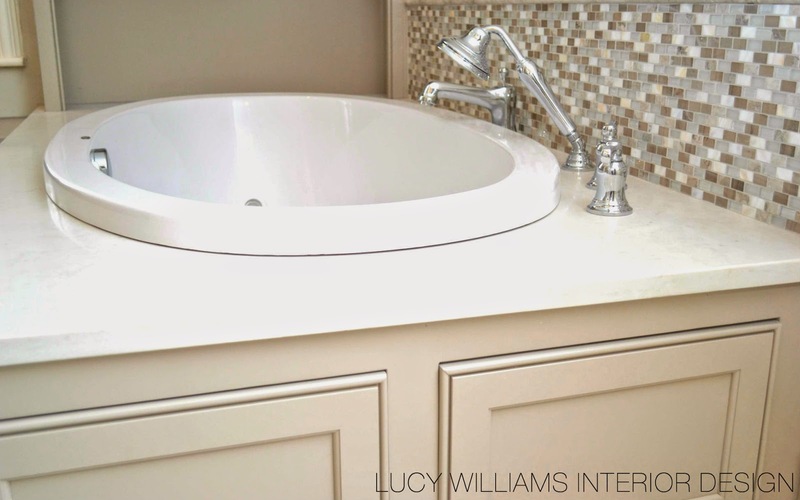 Would love these exact tiles/counters in our bathroom! 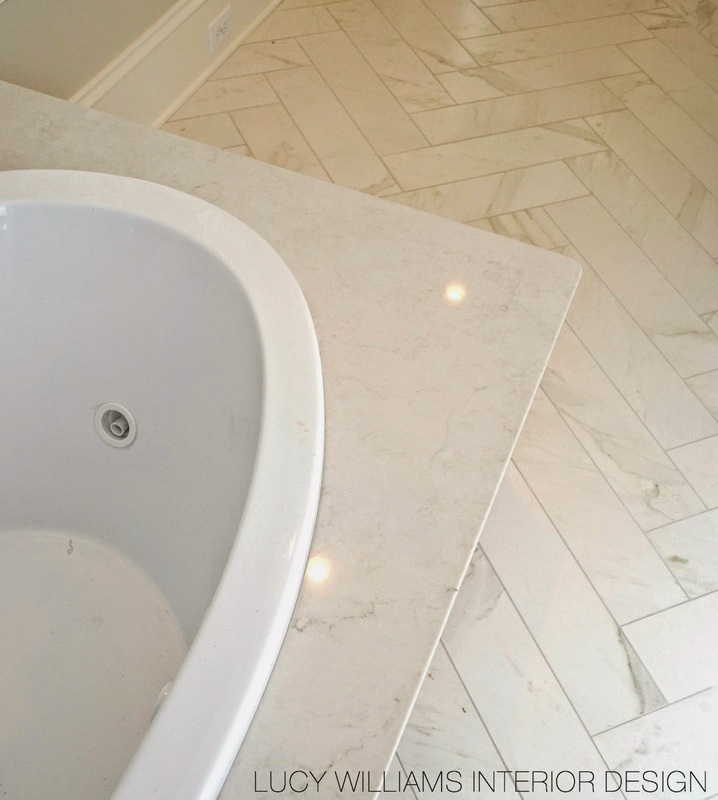 We are remodeling our master bath and this marble look porcelain tile is exactly what we've been trying to find. Can you share the tile information? Thanks so much! Please email the porcelain floor tile to: jmcfester@gmail.com. Thanks! This is beautiful design, everything blend so nicely together. People of Virginia ( Florida is here) are very lucky to have you Mrs. Williams. 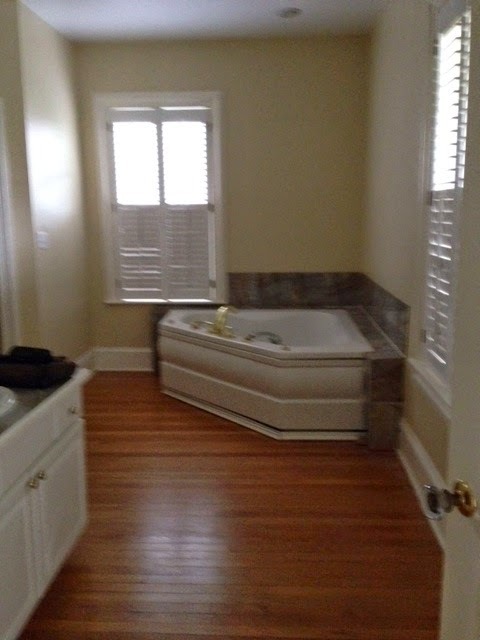 I am remodeling a bathroom and replacing the 15 year old carpet with porcelaine. shopping for tile is so darn HARD. 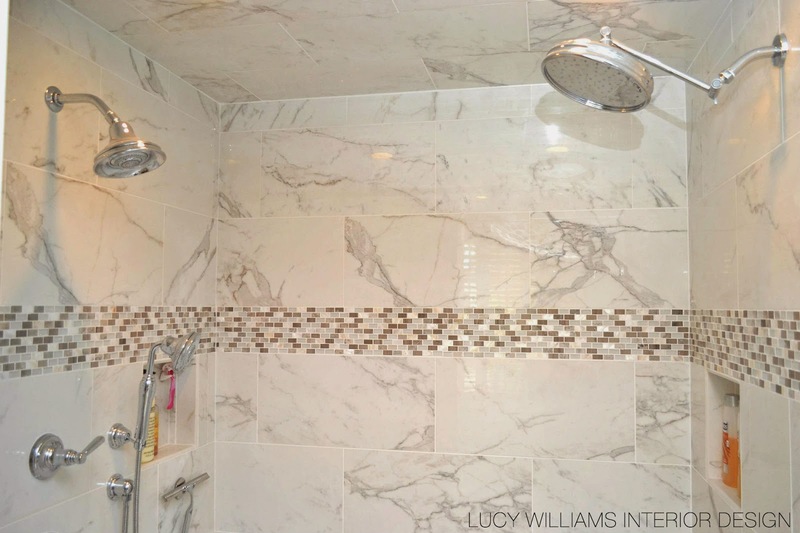 Would you please share the tile and quartz info used in this bathroom, hannamank@gmail.com. Thank you. Did anyone ever get the information on the tile??? 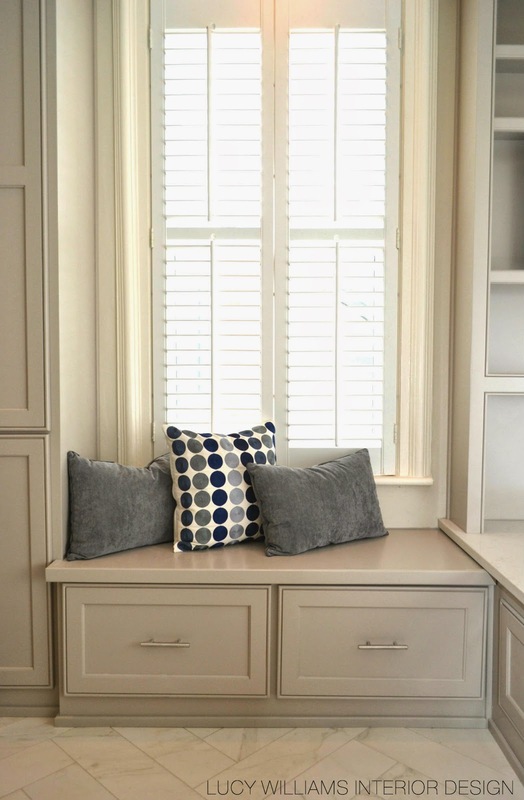 Interior designers in Mumbai has all the magical capability to make your house look gorgeous, while, at the same time, maintaining the tastes and the interests of your beloved family members.